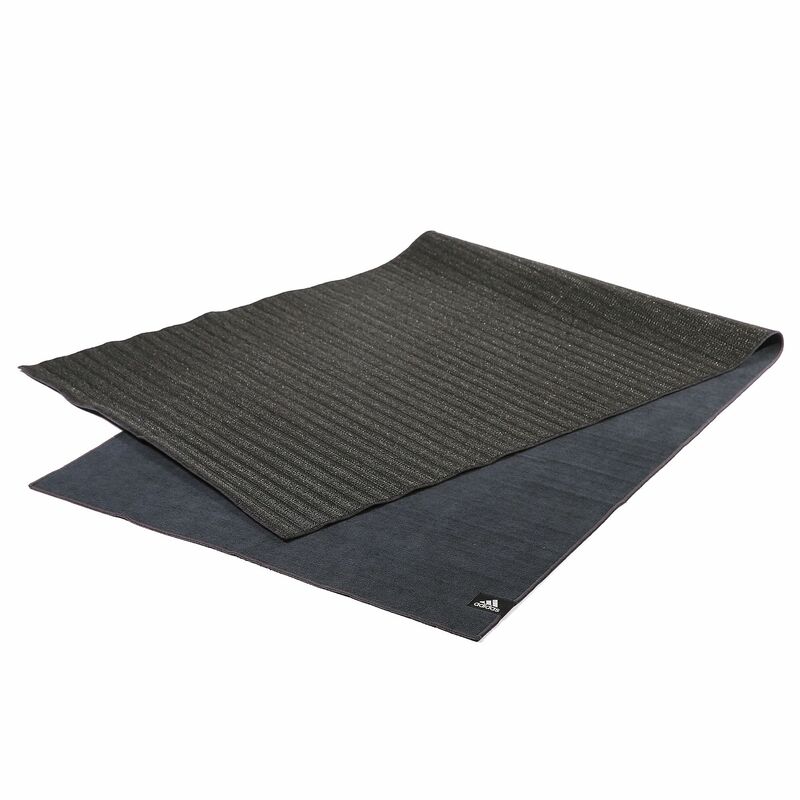 The adidas 2mm Hot Yoga mat is designed for Yogis exercising in detoxing Yoga classes like Bikram Yoga and training in high temperatures and specific humid environments where mats with good moisture absorption are especially required. The mat features both soft cushioning and good thickness and is absorbent and has a textured surface to ensure better traction. It lets you feel more confident when attempting the most challenging poses. As it can be used on either side, you can choose the one that best suits your activities: the textured one with better grip or softer towel side. It’s perfect for regular practising and easy to clean and store when rolled up. for submitting product information about adidas 2mm Hot Yoga Mat We aim to answer all questions within 2-3 days. 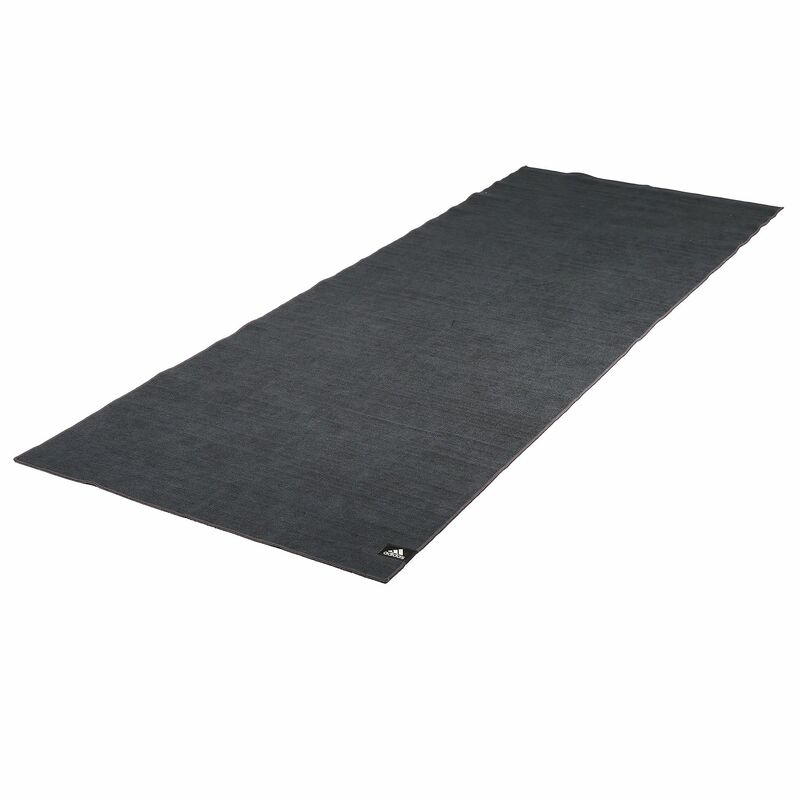 for submitting product information about adidas 2mm Hot Yoga Mat. We aim to answer all questions within 2-3 days. If you provided your name and email address, we will email you as soon as the answer is published. for submitting product review about adidas 2mm Hot Yoga Mat.